You mean the number here? I have another picture - the phone number is not copied! How can I skolpirovat number of the incoming call? 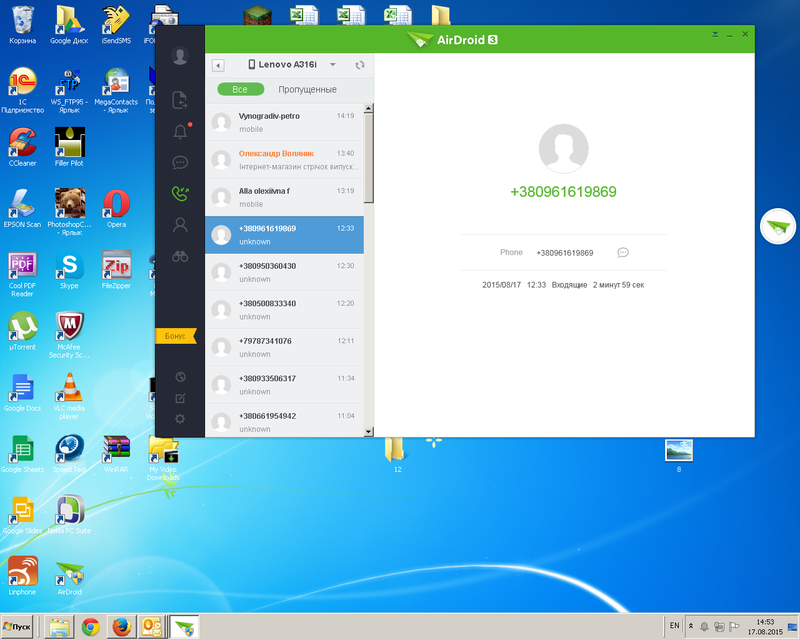 Sorry that copy & paste phone number on AirDroid Win/Mac is not supported. 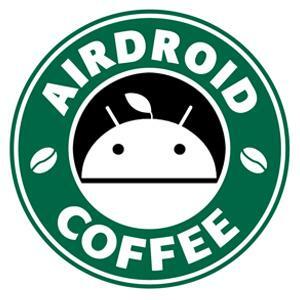 You may try copy the number with AirDroid Web.